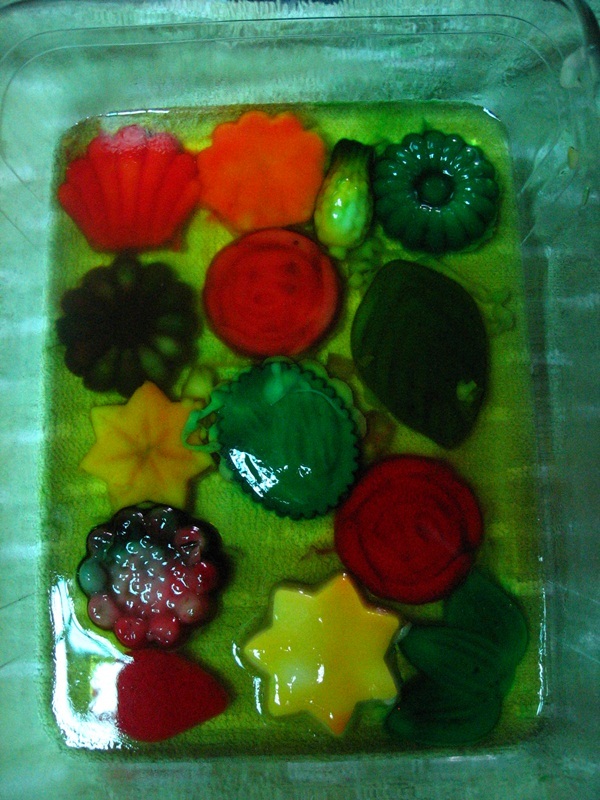 Last month, I bought these gelatin moulds in our stopover in Cebu from Puerto Princesa. A week after I bought these, I was excited to give the moulds a try. Using gelatin for dessert is quite straightforward. You just have to follow the instructions on the packet. I added food color in my experiment and some of the mixture had condensed milk. This is the first batch I made. I unmolded the mixture unto a pan and covered a colored yet transparent gelatin mixture over it. To give emphasis on the individual designs, my aunt and I had the idea of putting them on individual containers. Coincidentally, it was my other aunt’s turn to sponsor snacks for her prayer group. Thus, one Saturday afternoon, we labored over creating these. 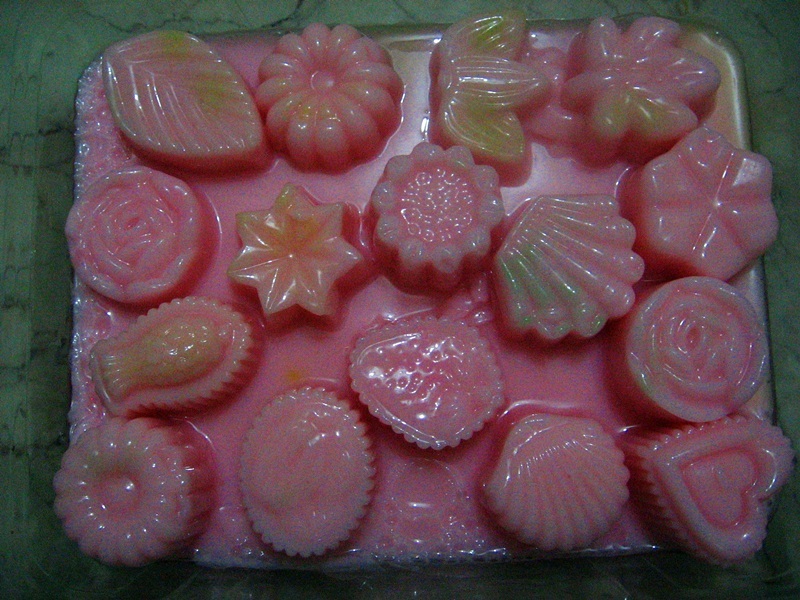 Unlike the first experiment, we poured a milky pink gelatin. Sorry for the glare in the photo. Anyway, we had an excess mixture that we make into one single gelatin pan for personal consumption. Gummies are made of gelatin! It is no wonder why kids love SmartyPants, a mutlivitamin for kids that looks like gummies. Parents understand how hard it is to make kids take their vitamins. It is not the case for this multivitamin for kids at smartypants.com. 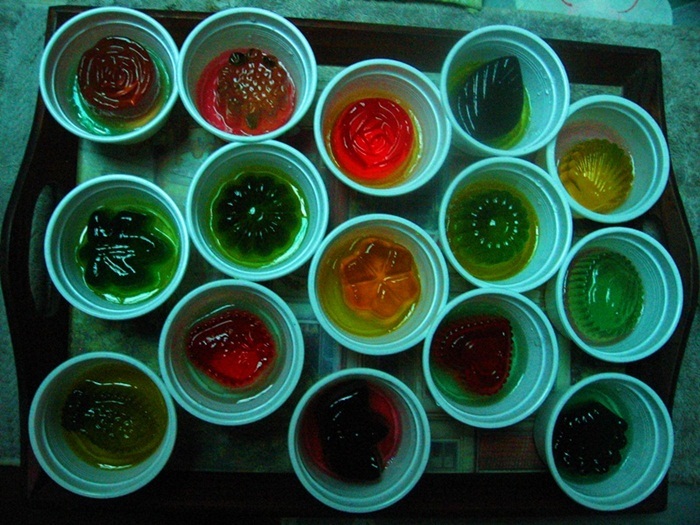 Packaged to look like gummy candies, kids could not refuse to take their vitamins. The vitamins are packed with the essential nutrients necessary for raising healthy and happy children. Nice to see that the gelatin turned out so well. Lovely moulds. Great to see the gelatin turn out so well. Great moulds. Oh, they look so good! 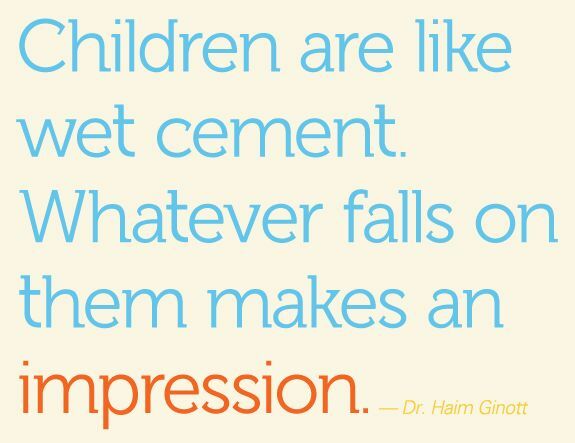 Kids would love doing this! I love the gelatin moulder. The gelatin looks yummy. 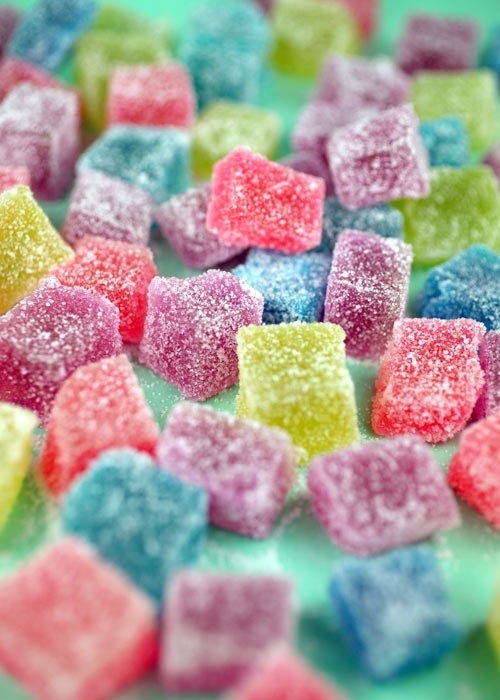 I love sour gummies but not the gummy bears — they taste awful. so far naman nun bilihan! haha.. but the idea is so nice! 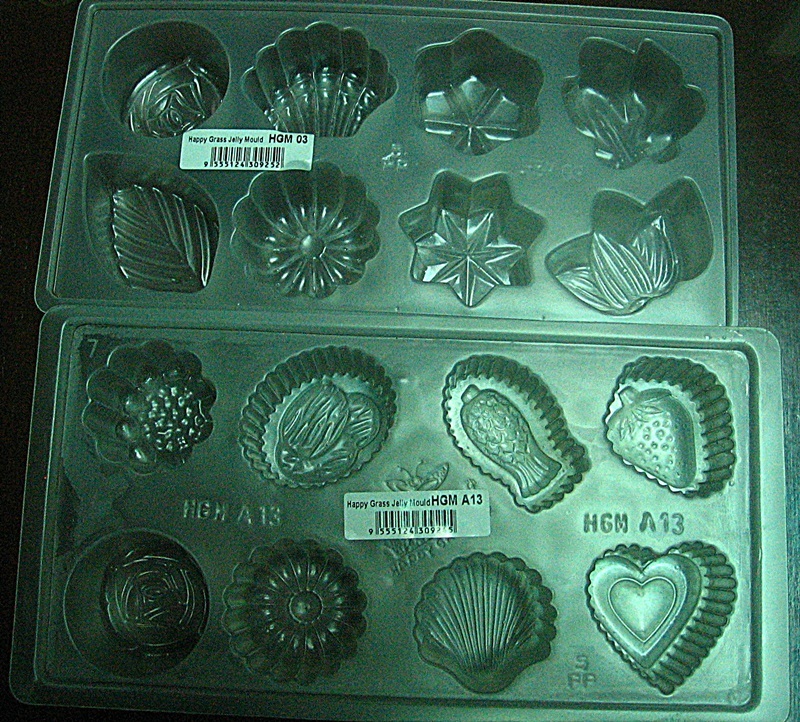 you can also use the moulds for making cup cakes or chocolates or candies or ice pops.. hahahaha lahat na! I missed my mom’s gelatins. She would make coffee jelly and almond flavored ones. Yum! 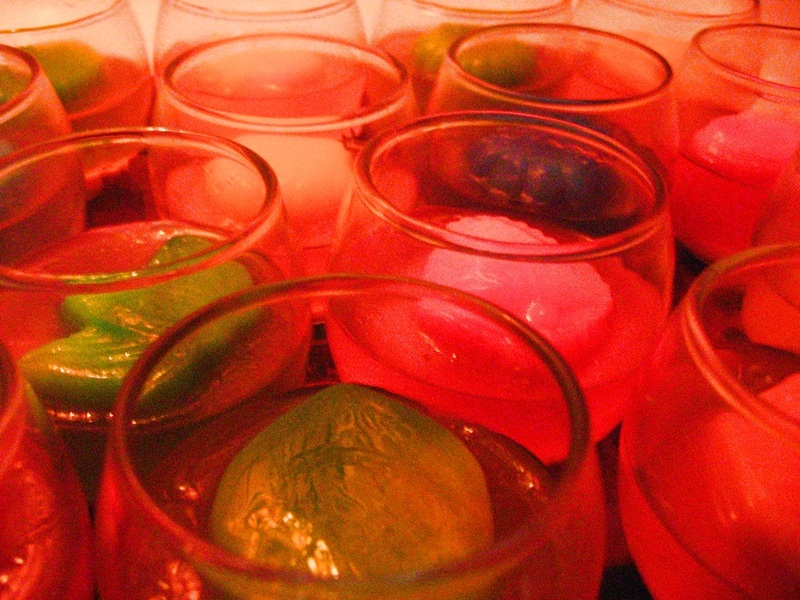 The ones in mini crystal glasses looks so elegant! Pwedeng dessert on a formal dinner! I love it! The ones with pinky milk color. I want to have a gelatin mould too! I got these from Cebu. You might find these in baking stores in Metro Manila. oh wow. those are really cool molds. i wonder if they have that in SM or something. I hope so since they said , ” We’ve got it all for you!” LOL! 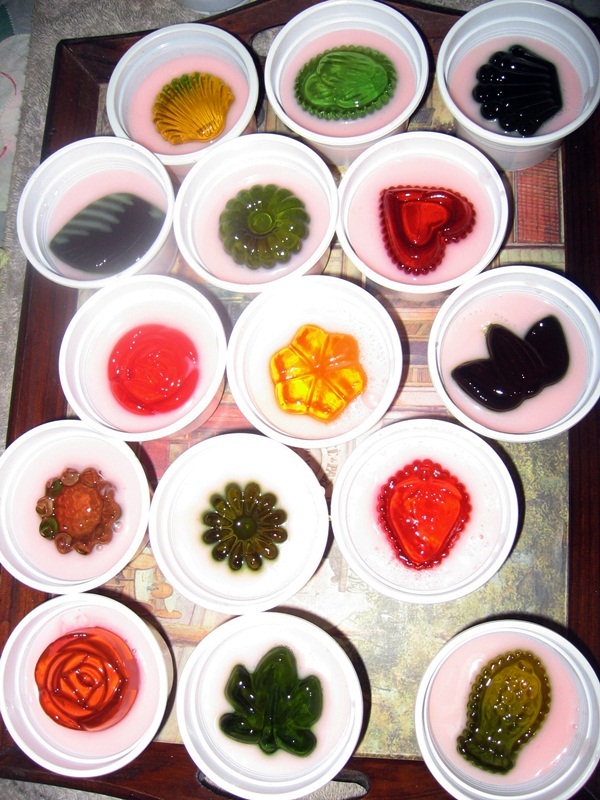 I like the one with the milky pink gelatin! Thanks for sharing :your beautiful ideas! i will ask my nephew to buy for me . Can you still remember the store’s ‘name? Do you think i can use it for leche flan? Happy New Year! I bought the mold in Cebu. The store is called ‘Caro and Marie’.